Dallas Divas Derby is an independent fansite celebrating the classic female characters who’ve made “Dallas” one of television's longest running and most successful series. Dallas Divas Derby is a Flash-based game for Dallas Lovers. If you're having trouble viewing this page, please click here to download the latest Flash Player. Questions, comments or feedback? Email us. 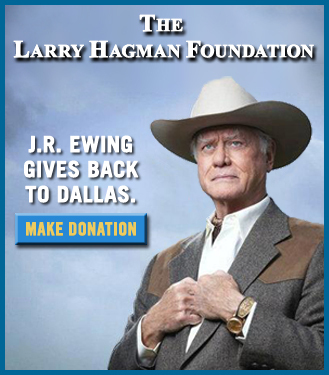 Visit the official website for the new "Dallas" series on TNT.